Pictured: Chloe Brinklow in the South of France, just moments after she wrote this story. I've shared my travel "expertise" before, and while I realise leaving the airport without my luggage and losing my passport three times (yes, really) in a 12-month period could discredit any travel advice I might give, I can confidently say that travel skincare, has always been my thing. I recently travelled to Cannes with cult French skincare brand Bioderma, and on behalf of Byrdie Australia's INF / Network, which gave me the opportunity to document my entire in-flight routine. I’ve been a beauty editor for eight years, and just last year I took nearly 30 flights, thanks to splitting my time between Sydney and New York. I also have super sensitive skin, so it's out of necessity that I have had to curate a long-haul, in-flight routine that minimises skin freak-outs on arrival. Each product is selected on a results-only basis; hauling extra junk through security is actually my idea of hell. But before I get into my skincare routine, I need to let you know my first step. I always ask the flight attendant to fill my BYO water bottle, rather than wait for those tiny, bad-for-the-environment plastic bottles—I re-fill at every opportunity. I try and drink at least three bottles of water before landing, to keep my skin juicy. So, here it is: my entire in-flight, long-haul skincare routine, step by step. I take off my makeup (ironically) before take-off. Normally I prefer to wash my face in the shower and always double-cleanse, but this isn't an option on board. 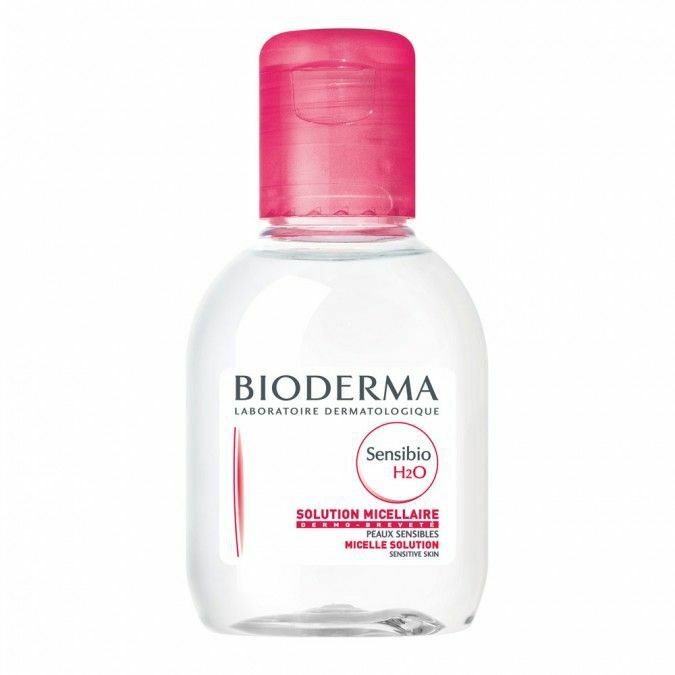 Enter: Bioderma Sensibio H20 wipes ($21) and Micellar Water ($12)—the latter comes in a 100ml bottle which is great for travelling. I use them in that order, the Micellar Water with a cotton round. The pink-capped products in the Bioderma range are formulated for sensitive skin, and I do believe everyone is more sensitive in the air. Because I cleanse my face without water, I like to spray a mist before progressing to more product. There are some great travel-size face mists on the market, and a quick spritz all-over sets the tone for the hydration to come. It also helps get your skin ready to receive the next product. The only time I ever use a face oil is in-flight. My skin gets too congested in the city air if I use an oil day to day, but the extremely dry conditions on the plane leaves my skin craving extra moisture. Any excess gets applied to my hands and nails. Next is masking. Firstly, let's all admit that using a sheet mask on a plane is something that only sounds like a good idea. How often do you actually see someone wearing a sheet mask at 40,000 feet? Luckily, thanks to masks that can be tissued off or left on until your skin drinks them up, you don't have to terrify your fellow passengers. 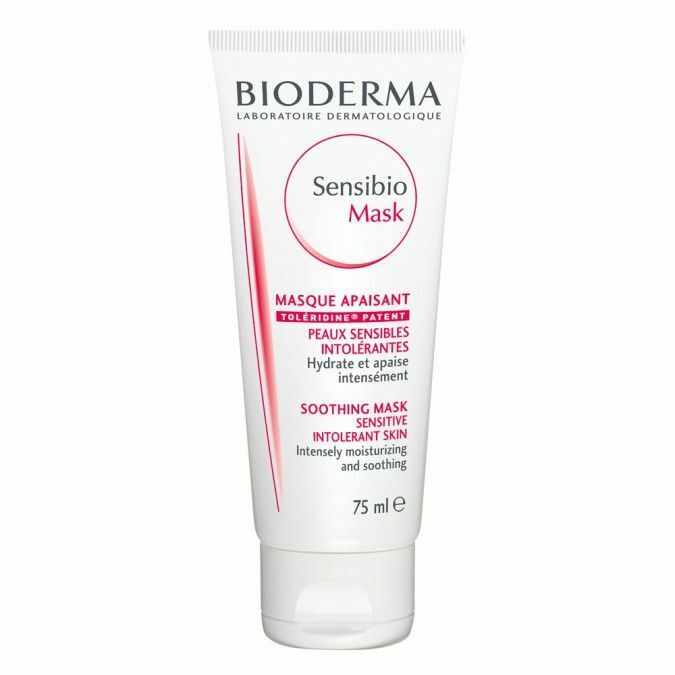 I use Bioderma’s Sensibio Soothing Mask ($43). 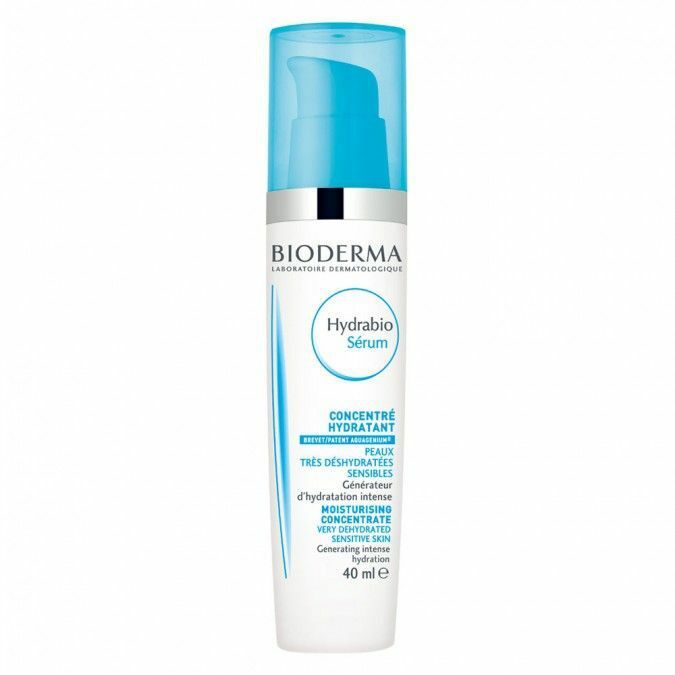 It's hydrating and is single-handedly responsible for reducing my skin's tendency to over-react while travelling. For years I would get off a long haul and spend a few days coaching my skin back to normalcy; whether from redness, flaking or tiny bumps under the surface. After switching my much more expensive (but apparently ineffective) face mask for this one, my skin rarely gets to that point anymore. Once my mask has soaked in and I'm ready to go to sleep, I lather my skin with the thick Cosmedix Rescue+ Balm ($59) and apply a hydrating lip balm. When "flight attendants prepare the cabin for landing" comes over the speakers, I repeat all steps up to the face oil. My secret to looking a little more alive upon arrival is Lanolips 101 Ointment ($19), which I apply to my lips, cheek bones, and eyelids. It gives a fresh, dewy, glow that highlights the results of a carefully curated and consistent in-flight routine. Want more travel skincare tips? Follow us on Pinterest.